Endurance Nation coaches over 600 athletes. 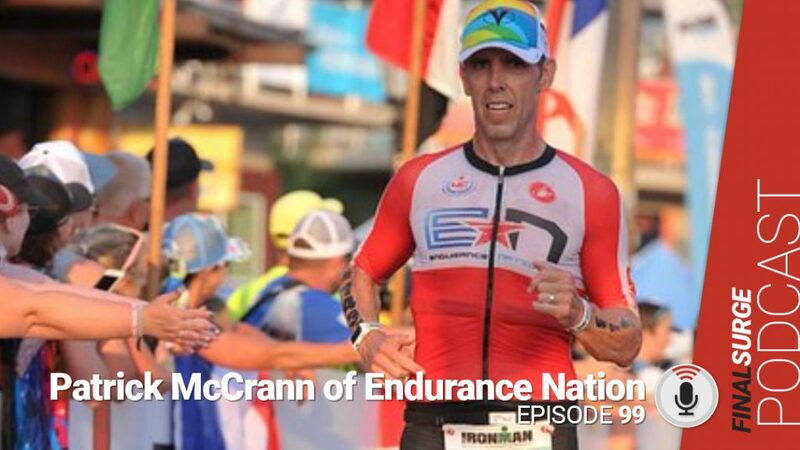 Today we talk to founder Patrick McCrann about his online community which has helped 16 people qualify for Kona World Championships this year. 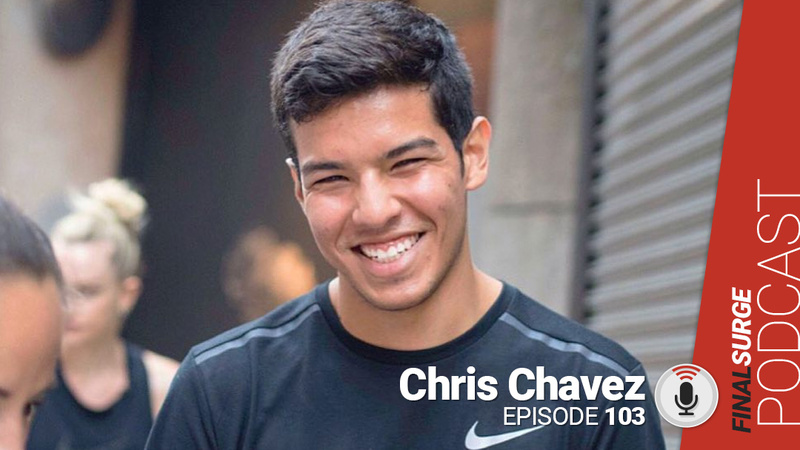 We talk about the community, his use of Stryd Power Meters and more. Did you qualify early for Kona? What did you do with your training that made the difference to qualify? How do you balance the time between training time and family? 2001 you did your first Ironman, 2006 was your first Kona, when did you start coaching? Athletes spread out throughout the world, yet you talk about community a lot, how does that work? Is your community for someone more experienced or new athlete? How much are you using Power Meters? What do you mean by run durability? Many athletes are getting into their final weeks before their big fall race, what do you work on to get them ready for their race and tapering?